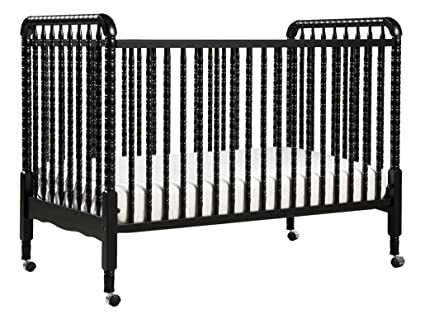 A beloved nursery favorite, DaVinci’s Jenny Lind Crib features intricate detailing and signature spindle posts. 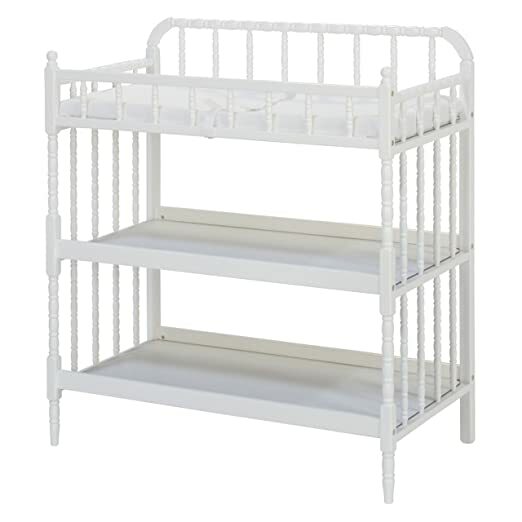 Loved for its timeless elegance, Jenny Lind graces your nursery with a unique charm and innocence. 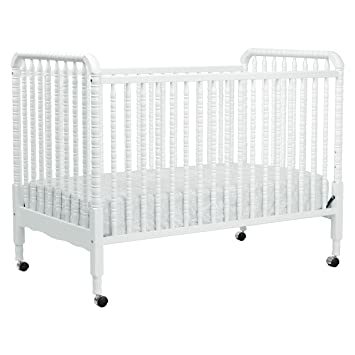 Jenny Lind Crib meets or surpasses the latest safety standards, and every crib undergoes individual inspection. 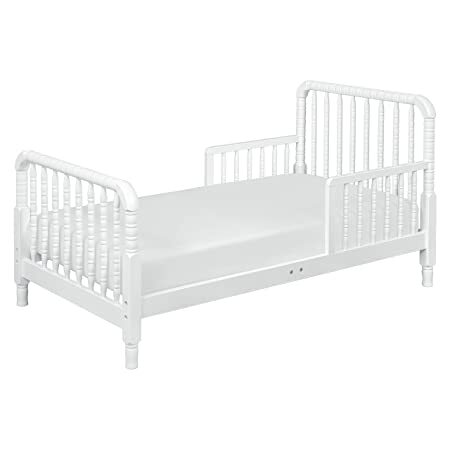 The Jenny Lind Toddler Bed features the timeless, classic character of the original crib. with its signature intricate spindle posts, this piece is the perfect addition for the sophisticated and cozy toddler nursery. 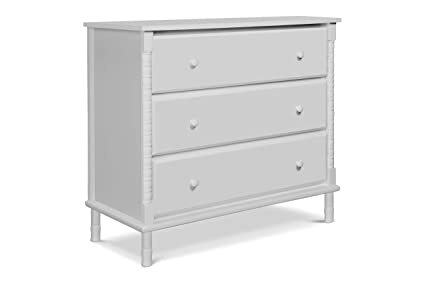 Pairs perfectly with the Jenny Lind Changing Table or Jenny Lind Dresser. 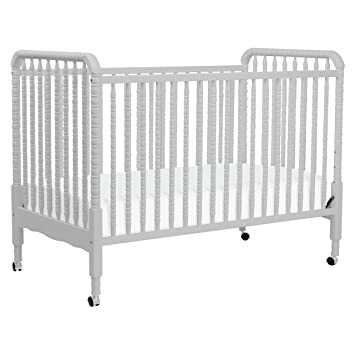 DaVincis beloved Jenny Lind 3-in-1 Convertible Crib brings classic, vintage-inspired charm to the nursery. 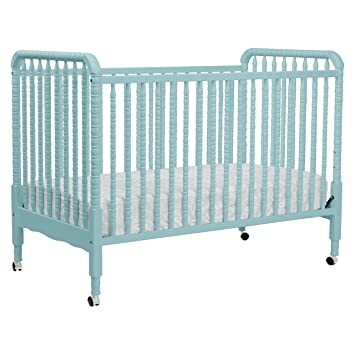 Signature heirloom style and solid wood spindle posts are paired with easy assembly and convertibility for use beyond the nursery years. 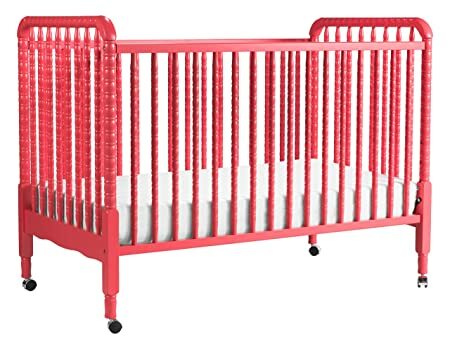 Crib converts to toddler bed and daybed, with wheels included for mobility. Match with the Jenny Lind Changing Table to complete the collection. The newly designed Jenny Lind Spindle 3-Drawer Dresser is a timeless piece that complements the vintage charm of any Jenny Lind nursery or kids room. Its iconic wood spindle design gives this dresser an expressively sweet and elegant style. With 3 sturdy drawers, store all of baby’s clothes and necessities within easy reach. Delight in traditional beauty with DaVinci’s Jenny Lind Changing Table. 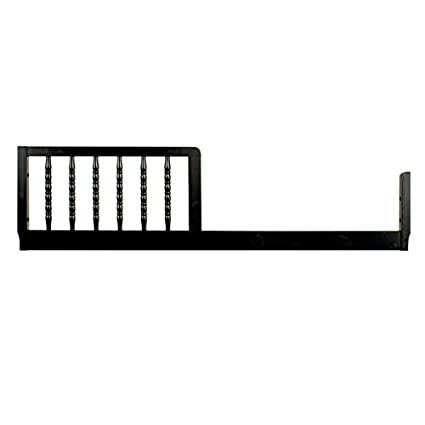 Intricate spindle posts deliver classic grace from top to toe, for a perfect pairing with theJenny Lind Crib. Spacious, open shelves keep diapers and lotions within easy reach for convenient changings. 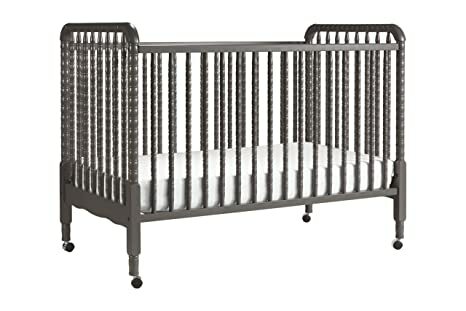 A favorite nursery staple, DaVinci’s timeless Jenny Lind 3-in-1 Crib is now available in limited edition finishes. Attributing a pop of color to a familiar classic, the new finishes bring a fun and creative aura to any nursery. With its signature intricate spindle posts, the Jenny Lind is constructed with the newest and most stringent safety standards in mind. 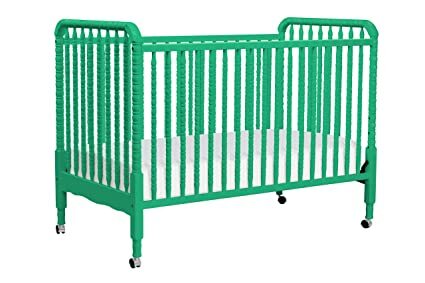 Growing with your family, this classic is here to stay with an included Toddler Bed Conversion Kit to convert from a crib to a toddler bed and to a daybed.